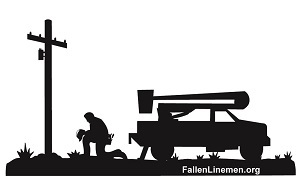 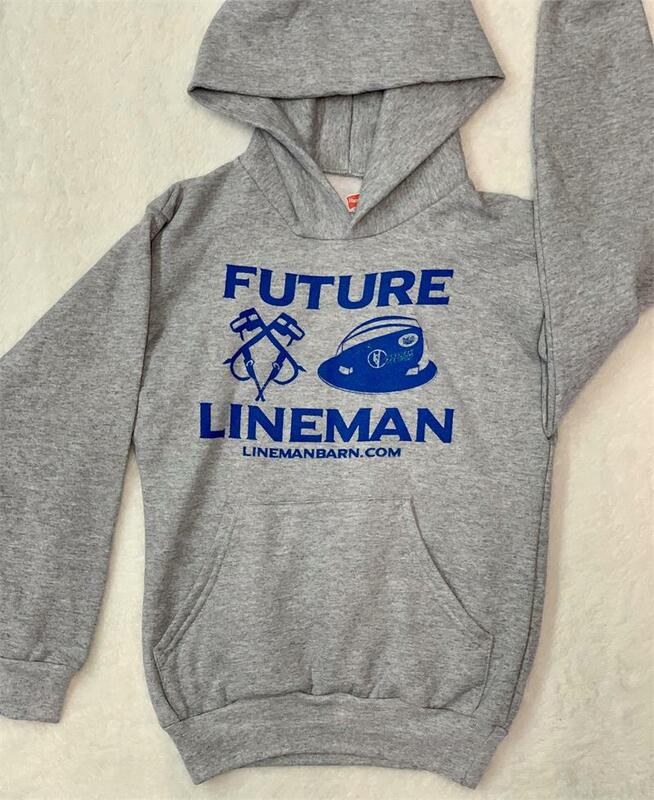 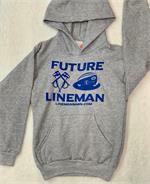 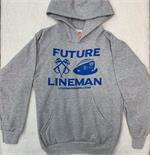 Now the Lineman in training can stay warm! 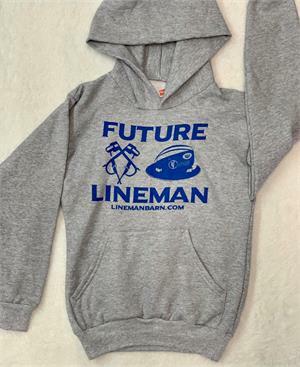 8.0 oz Grey hoodie with Navy print. 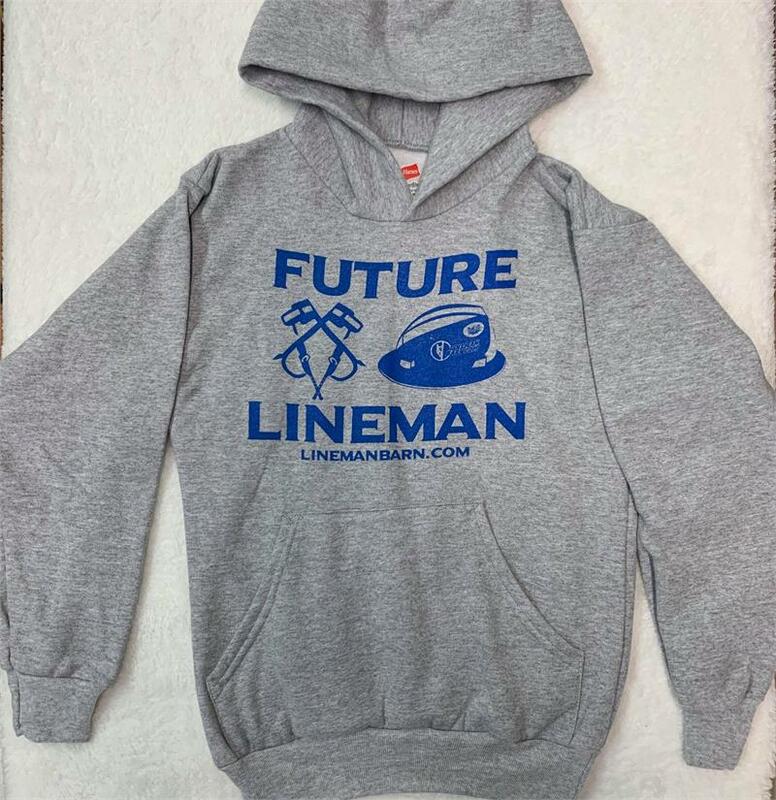 Imported hoodie, Printed in USA.